Summer is the season to explore in and around West Yellowstone! Here are our Top 10 Things To Do during the warm season. Check them out! 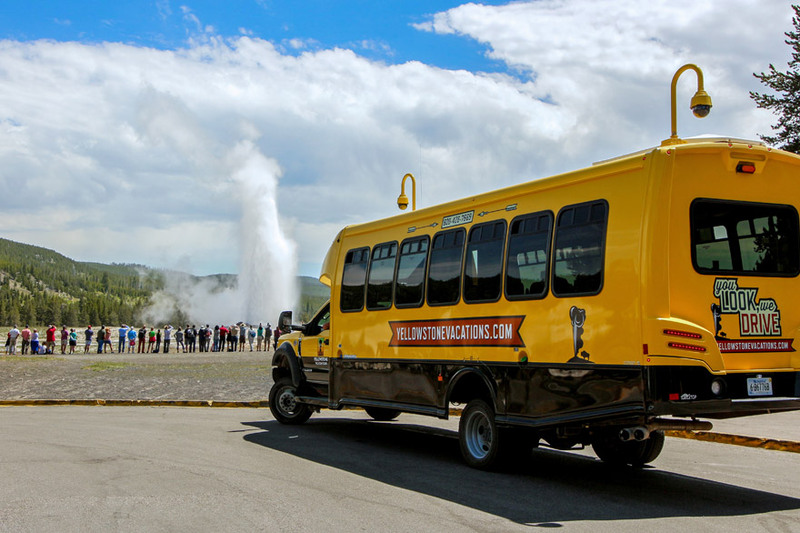 Experience Yellowstone National Park in one of our comfortable (and air-conditioned) buses! Our knowledgeable guides have endless information and facts to share with you as you sit back, relax, and enjoy the views! 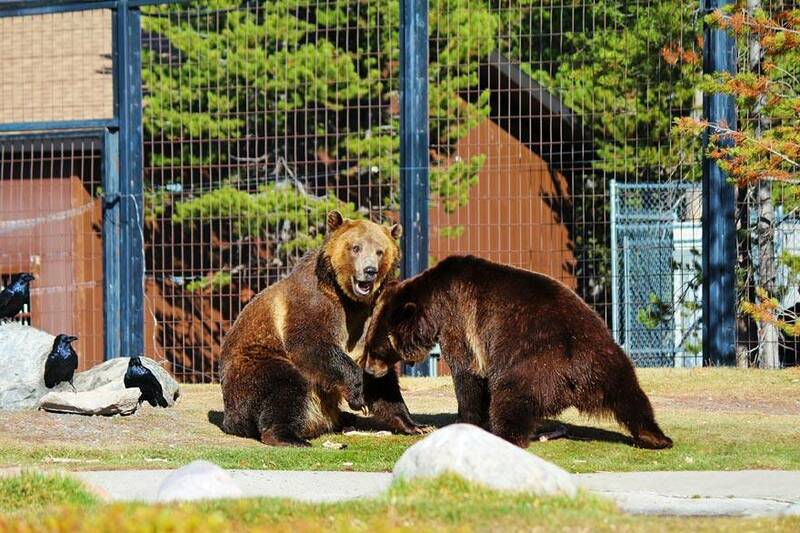 Get the family together for fun adventures at the interactive and educational Grizzly and Wolf Discovery Center! Just minutes from our properties! 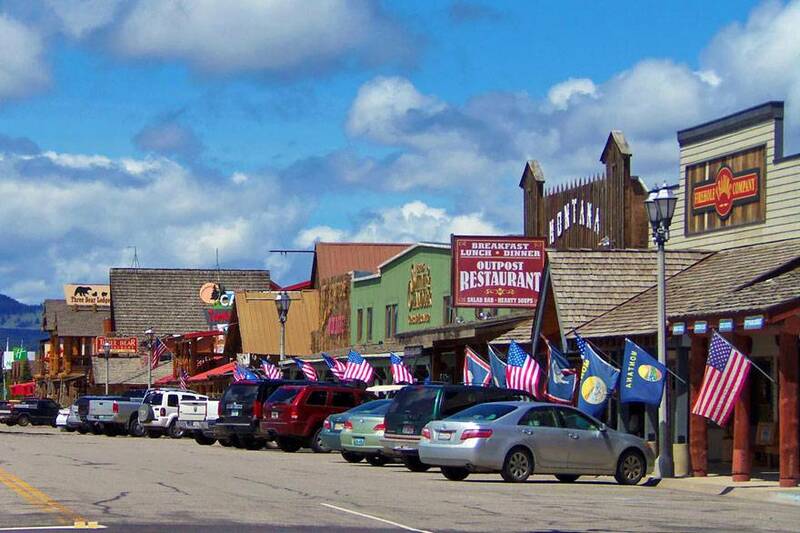 Downtown West Yellowstone has a plethora of boutiques, restaurants, ice cream shops and fun activities that will keep the family busy all day long! 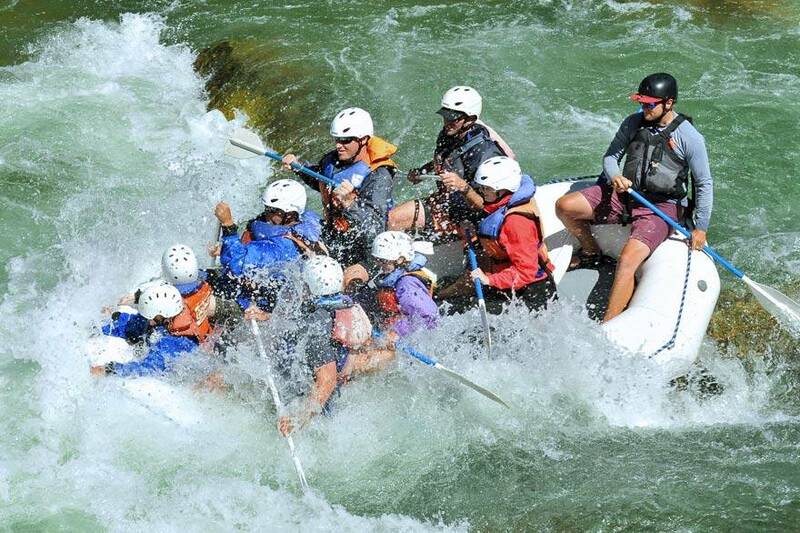 Cool down during the summer months by conquering some rapids with the adventurous crew at Geyser Whitewater Expeditions! Looking for some adventure? 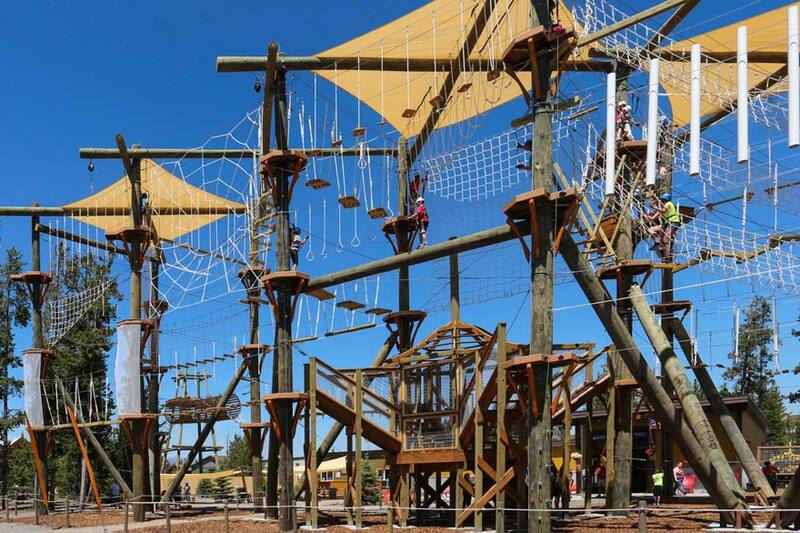 Yellowstone Aerial Adventures has a zipline course that is fun for all ages. Conveniently located right in West Yellowstone, this is a great way to spend your day outside the park! 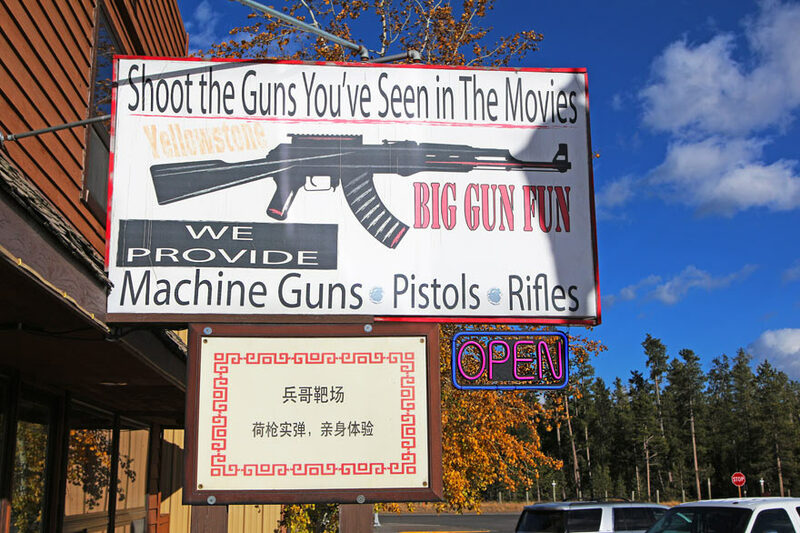 Big Gun Fun is an indoor shooting range that provides a safe and fun way to shoot the guns you see in famous movies! 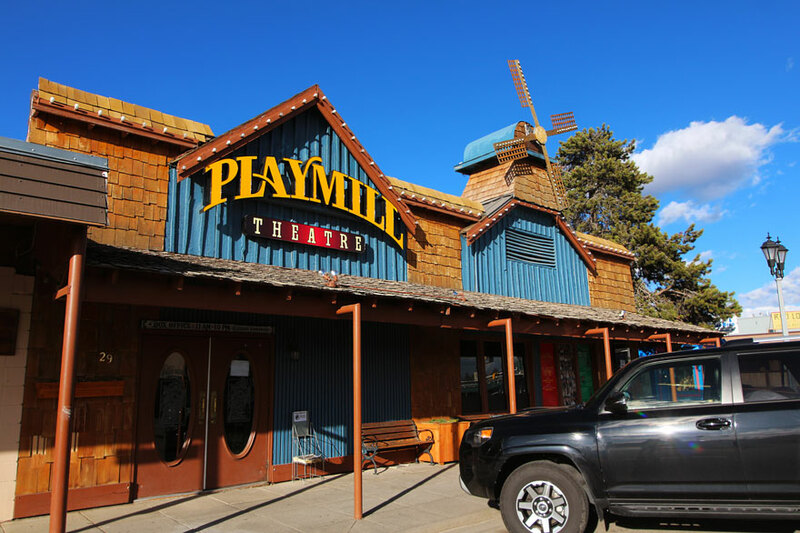 Whether you want to enjoy a movie at the IMAX or catch a live play at the Playmill Theatre, there are some great options for family-fun entertainment located in the heart of West Yellowstone. 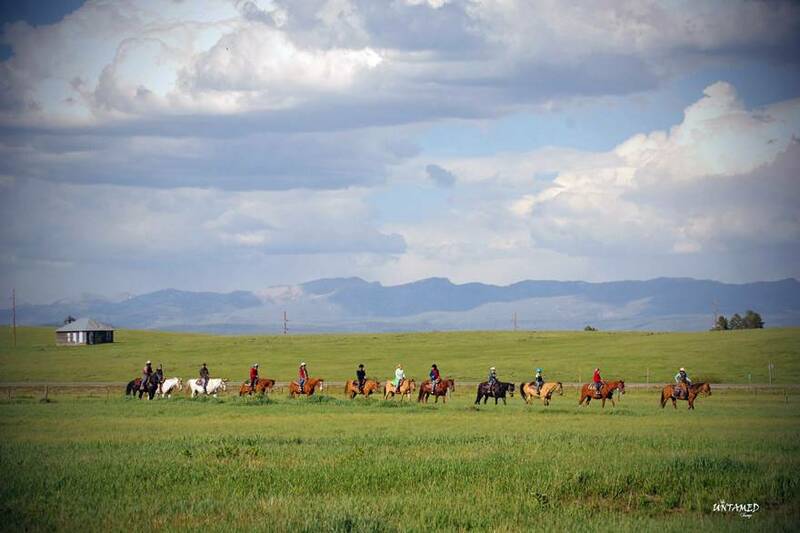 Embrace your inner cowboy and explore the West Yellowstone area with our friends at Diamond P Ranch. 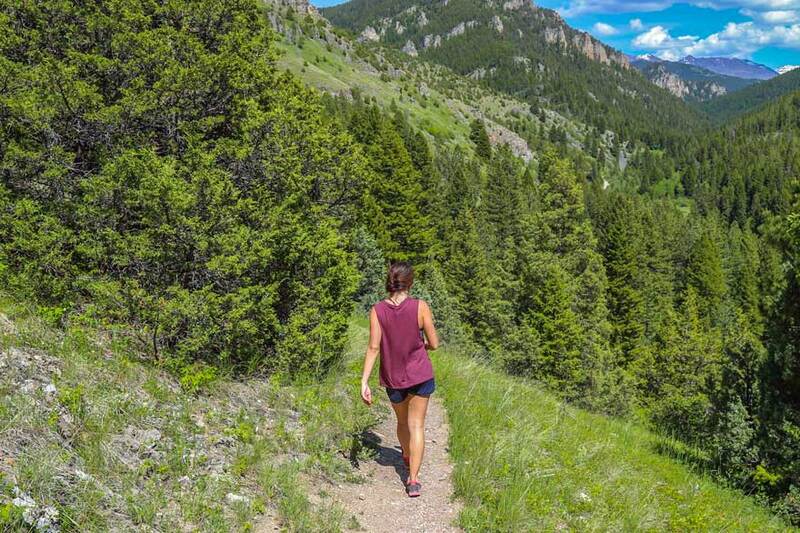 Summer is the best time to get out and explore the beautiful hiking trails in and around Yellowstone National Park. With over 900 miles of trails ranging from easy to difficult, you will have no trouble finding the perfect hike! Click here for suggested hiking spots and safety tips! See West Yellowstone like you never have before. 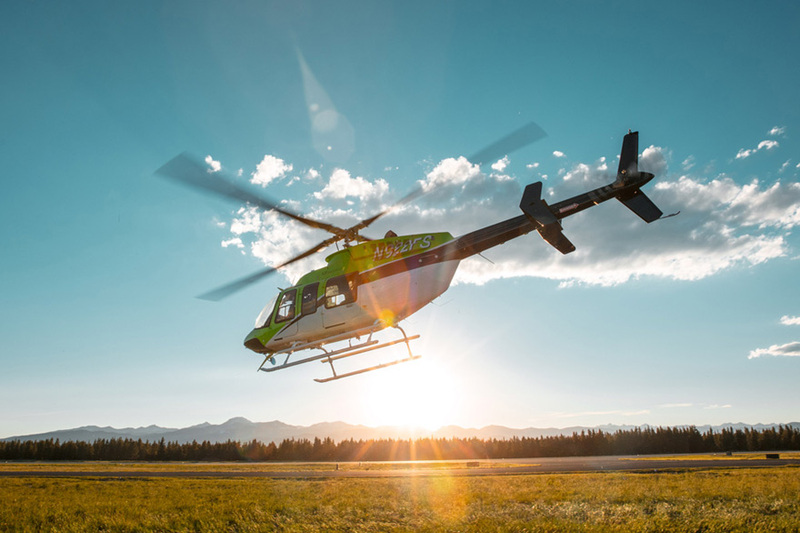 A number of local and regional helicopter tour services can provide you with this incredible experience! These are our Top 10 Things To Do when you visit West Yellowstone this summer. There are many more, so make sure to book a room today to discover all that West Yellowstone has to offer.